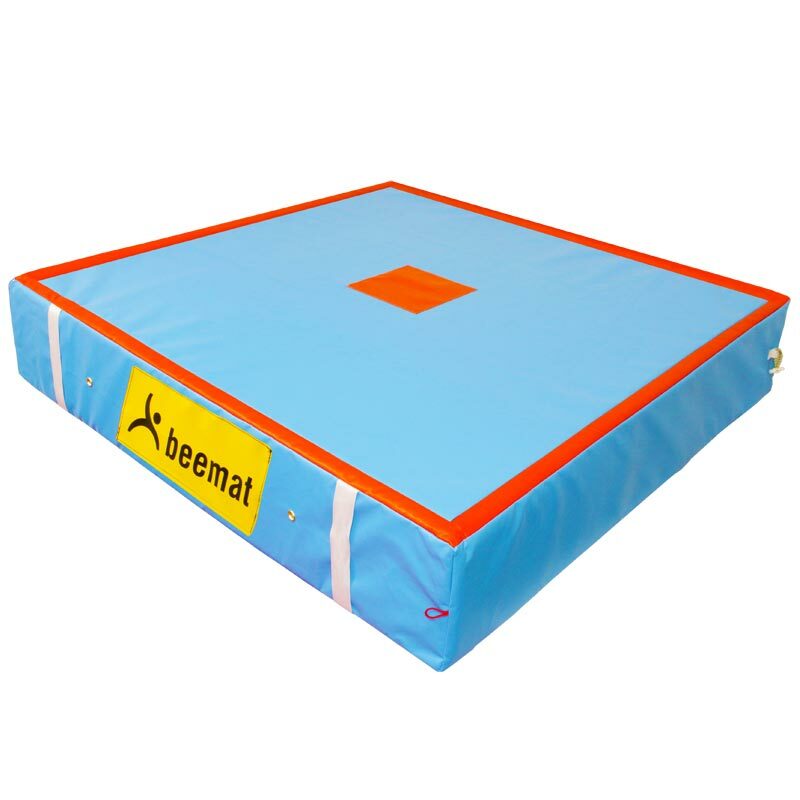 The Beemat ® Gymnastic Target Landing Mat has an orange centre spot allowing the user to identify the perfect landing area on the mat. 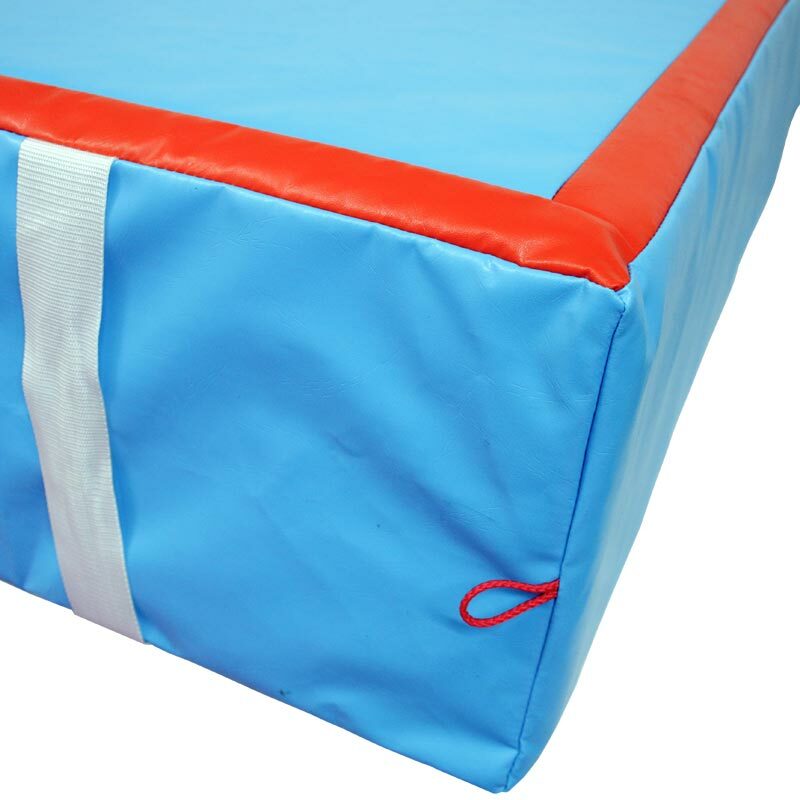 The orange border also allows the user to identify the edge of the landing mat. Unique design identifying perfect landing area. 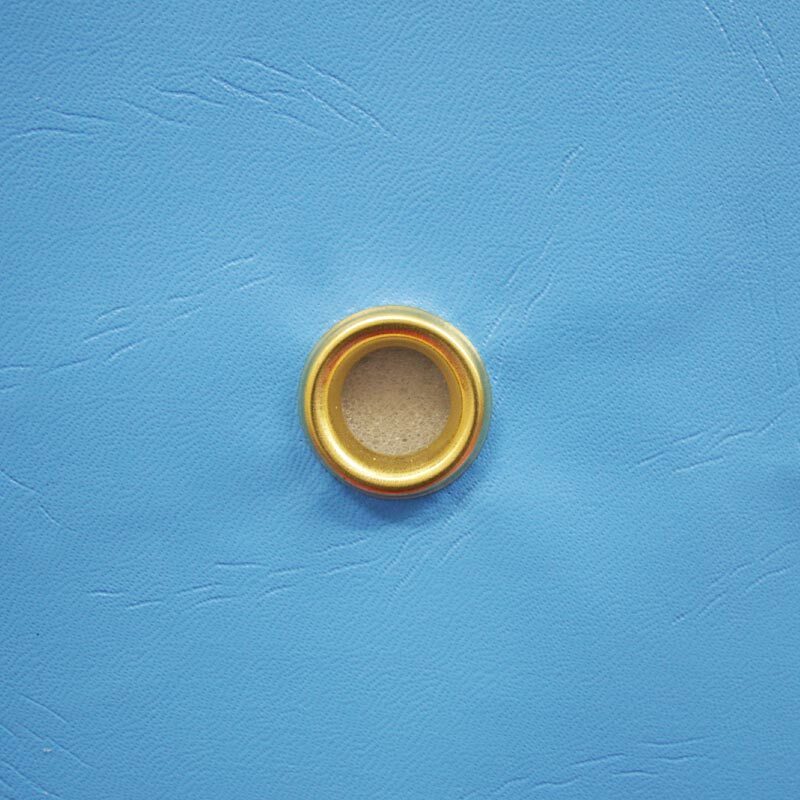 Incorporating breather holes, handles, connecting toggles. 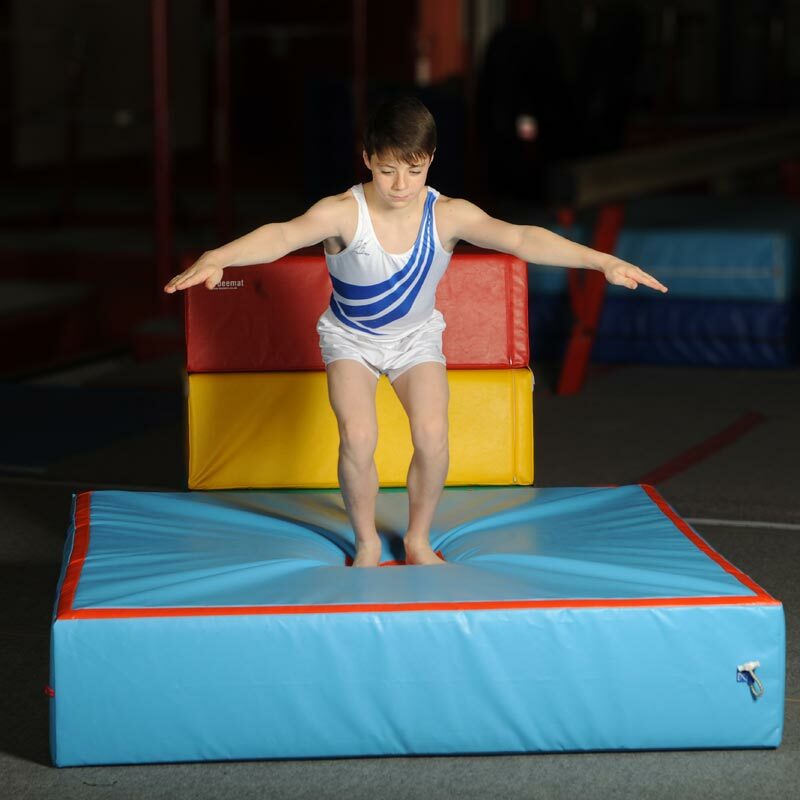 Antislip panelled base for extra stability. 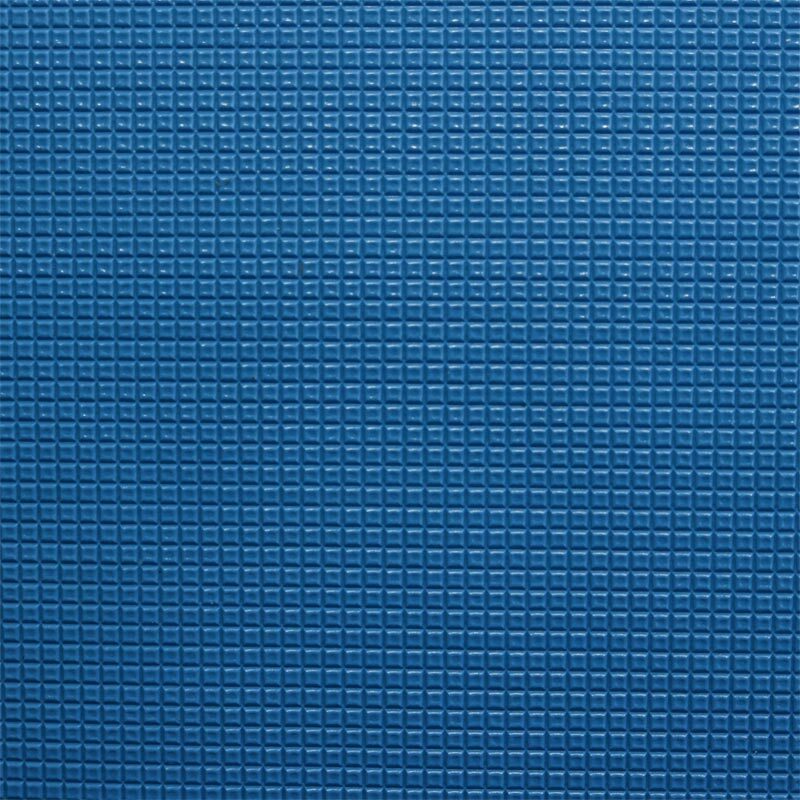 Colour aqua blue with orange centre spot and border. 1.52m x 1.52m x 30cm - 5' x 5' x 1'.